 Looking for a new Long Island Poker Club? We help poker players make new connections every day! 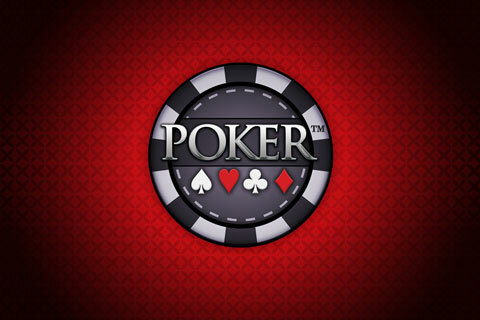 Deepstack 1/3 (5 to call) No Limit Hold'Em Cash Games! Every Tu, W, F, Sa, & Su! Our bread and butter! While we occasionally spread 2/5 & 5/5 games. 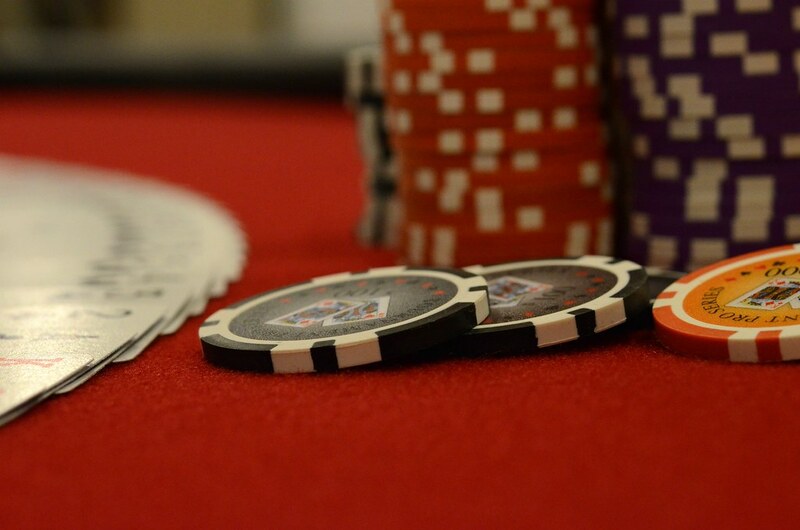 The 1/3(5) NL Hold'em Ring Game has become our main attraction! 200min-700max means you can enjoy poker in it's truest form but still at an affordable price! We always start up early by 4pm and play deep into the night! Refer a friend & earn big! We trust your judgement! Bring a new player with you & get a 50 chip bonus! Lose with Aces full of TENS & everyone in the room gets paid! 40% to the loser, 30% to the winner, & 30% is divided up amongst the rest of the players in the room! 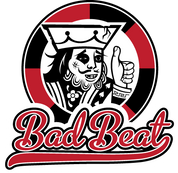 Progressive Mini Bad Beat Jackpot as well! Aces full of TWOS to qualify! Ask how to qualify for our Monthly Freeroll!